Loans, loans, loans. Everyone has more than they know how to handle. While that’s the good kind of “problem” to have, the very real challenge still exists of how to move additional volume through the pipeline while maintaining quality and service levels. For all lenders, making existing staff more productive is critical. Loan quality often takes a temporary dip as associates rush to move their inflated pipelines. Many lenders are looking for some type of safety net for these associates; they can continue to move quickly, but with a series of checks and balances, to avoid longer term challenges with quality. Where’s the safety net? Indecomm’s Income Analyzer is OCR enabled and can reduce the time an underwriter spends on complicated self-employed borrowers up to 50%. As the only underwriter driven income tool in the industry, Income Analyzer unifies an automated income worksheet with a series of alerts that are written from agency guidelines and industry best practices. Additionally, others in the loan life cycle, such as processing and quality control, have access to the same platform allowing for the same workflow approach to be taken with income as other aspects of the loan file. 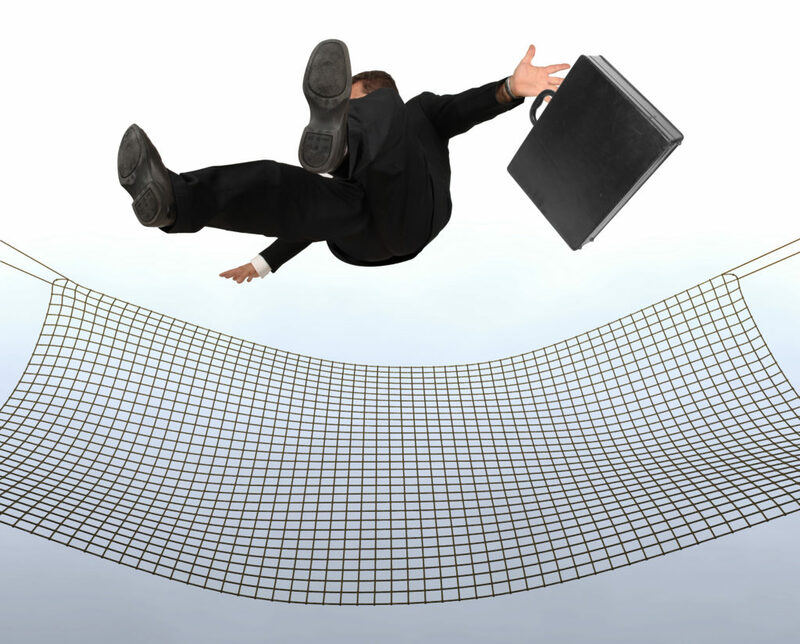 Are you ready for your team’s safety net?